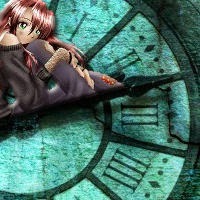 Top Ten Tuesday is a weekly even created by The Broke and the Bookish, where book bloggers everywhere form Top 10 Lists based on some pretty interesting bookish prompts. I'm going to do all of you a favor and leave out the significant number of historical fictions I had recently added to my TBR. I'm sure none of you are in the mood to see shirtless men, women in ball gowns, and varying positions of passion splattered all over this page. Unless of course you do, in which case I should actually be apologizing. Either way, below are the books I've recently added to my to-read list. Just click on the covers for the Goodreads. 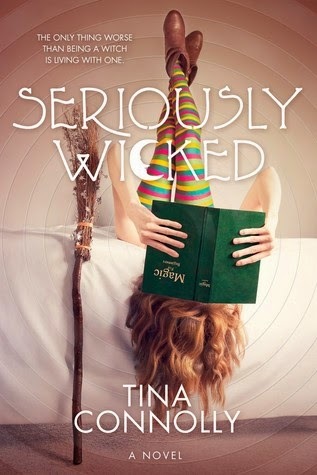 Seriously Wicked: Even if you completely ignore the super-interesting cover, the book still has a lot going for it. There are witches, cute new boys at school, dragons, zombie-fied friends, and a phoenix. Oh, and there's also a demon who wants the new boy's soul. This book is basically a dream come true. Romance and some crazy magical elements is all I could ever ask for. 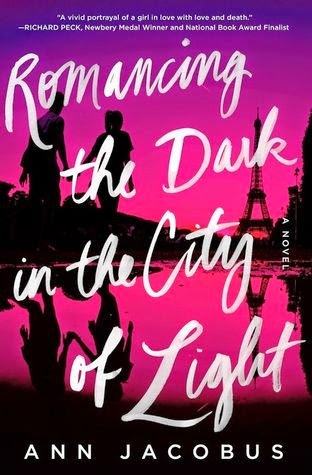 Romancing the Dark in the City of Light: I'm actually not a hundred percent sure whether or not I'd be into this book if I actually picked it up. I'm not huge on contemporary romances, and add that to this novel's crazy blurb, and I'm doubtful on whether or not it appeals to me. The only reason I added it to my TBR is because 1) it takes place in Paris, and 2) there's a love triangle with a bad boy and a good one. For once, I'm not hyped up on the love triangle - it sounds cliché - but the description of the two boys are intriguing to say the least. Haunted: I love spooky stories no matter how much they scare the heck out of me and keep me from sleeping. This cover is creepy enough, but thankfully, the story doesn't sound that goosebump-inducing. And there's a guy (score!). So to me, the novel sounds like it will be a little something like Victoria Schwab's Archived, or maybe even Amber House. 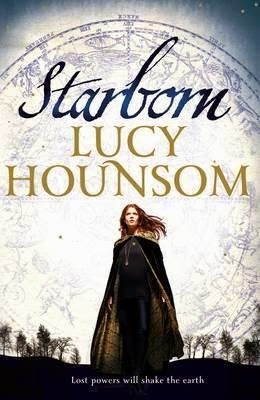 Starborn: Both the cover and the synopsis pretty much make this a must-read for me, except for the fact that I have absolutely no idea whether or not there's any romance in the novel. Anyone who knows me also knows that if a book doesn't have romance in it, I'm not going to voluntarily read it. As such, I'm probably going to wait for other people's reviews to come out before I take a chance on the novel. 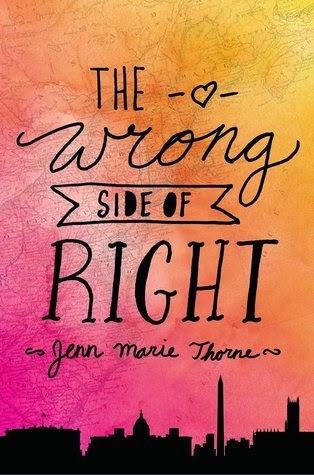 The Wrong Side of Right: I don't know what it is about this book that makes me want it so badly, but I really do! Yes, the plot sounds fantastic, and the cover is gorgeous, but I yearn for it so much, and there is literally no solid explanation for my desire. I just hope that when I finally get to read it, The Wrong Side of Right will live up to my expectations. 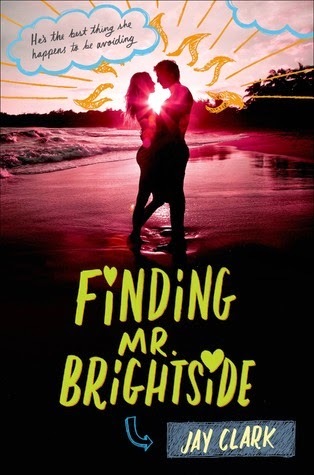 Finding Mr. Brightside: I've had this one on my TBR since a few days before it was released, but I still haven't managed to get my hands on it! I'm all for cute covers, and this one is adorable. Plus that title is too cute for words. The blurb is hurtfully vague and barely gives any hints about the book, so I can't wait to read it for myself and see what I think of it. 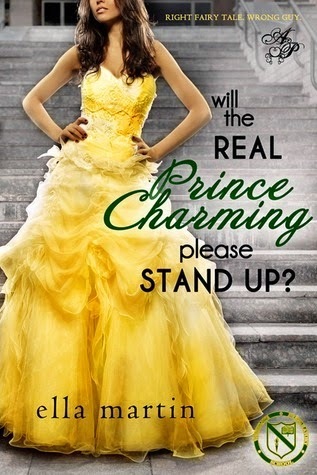 Will the Real Prince Charming Please Stand Up: I saw this book on Twitter the other day, and the combination of the title and the cover cracked me up so badly, I quickly rushed to Goodreads to add the book to my TBR. 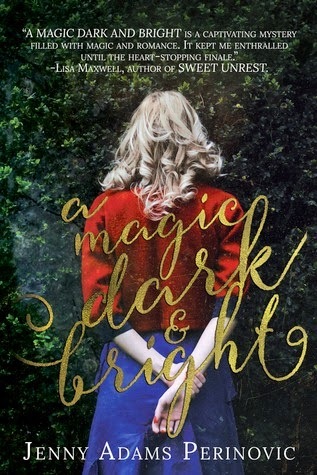 I love fairytales and happily ever afters, and so when an author mixes that in with some contemporary drama, and I am totally game. 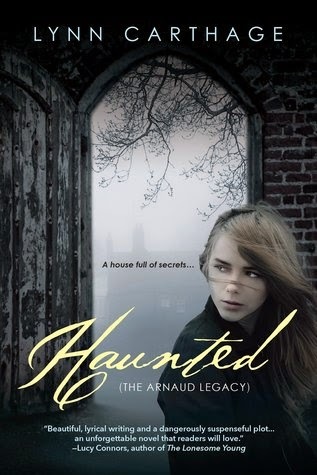 A Magic Dark and Bright: The blurb mentions ghosts, Asylum, drownings, and evil. You can bet I'm freaked out. I don't know if I enjoy torturing myself or what, but I really want this book. I guess there's just this really cool feeling associated with reading the creepy stuff, and being weak-willed, I succumb to it easily, despite all consequences. But yeah, I want this book. I mean, just look at that cover. 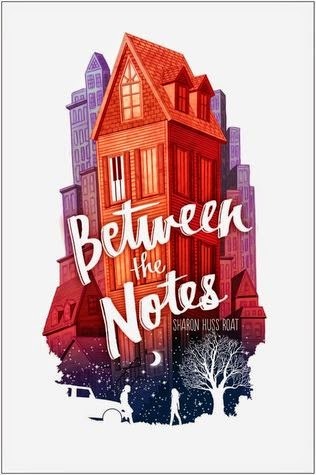 Between the Notes: Contemporaries aren't usually the type of books I desperately await, but this one I am. Is it for the cover or the plot? I honestly couldn't tell you. As much as I love both, there's just something about it that makes me want to read it as soon as possible. It's most likely that that's because this is one of the few recent contemporaries I'm eagerly awaiting that I don't have an ARC of, and that only makes me that much more impatient to read the book. 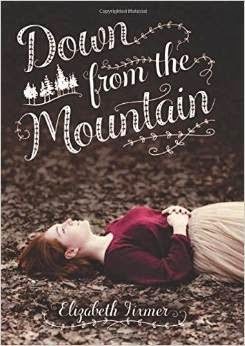 Down from the Mountain: The cover is what first drew me to this book, but what kept me interested was the fact that it's a novel that deals with cults. I didn't much care for the topic too long ago, but after reading Gated by Amy Christine Parker and discussing the topic in my Sociology class, I've been morbidly curious about the fact that people actually buy into the things they're told in such communities. I'm excited to read this one, though simultaneously scared of that feeling you get when reading creepy novels like this one. Do you have any of these books on your to-be-read list? Are there any books on this list you hadn't heard of before but are now interested in? Let's talk!